Whether you are a beginner or an expert, whether you like to ski or to snowboard – everyone gets here his money's worth. 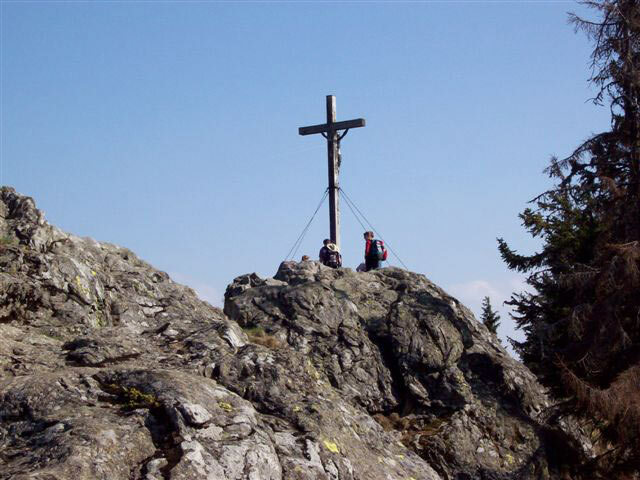 The Dreisonnenberg is the ideal starting point for wonderful hikes on the network of approx. 200 km of marked hiking trails, in the nearby wildlife enclosure, along the world’s largest treetop walk with egg-shaped viewing tower and up our local mountains, the°Lusen and Rachel. Set off on a journey of discovery: Experience the changing of the seasons during guided adventure and information hikes or enjoy the tranquillity of the forest. Mountain biking on the “green roof of Europe”. Be surprised! By the variety of paths through the forests, over mountains past natural lakes. The ideal terrain for anyone looking for a sporty challenge. Welcome to all those who like getting on their bikes - whether it’s with or without a motor. The national park administration also offers guided tours in the summer. 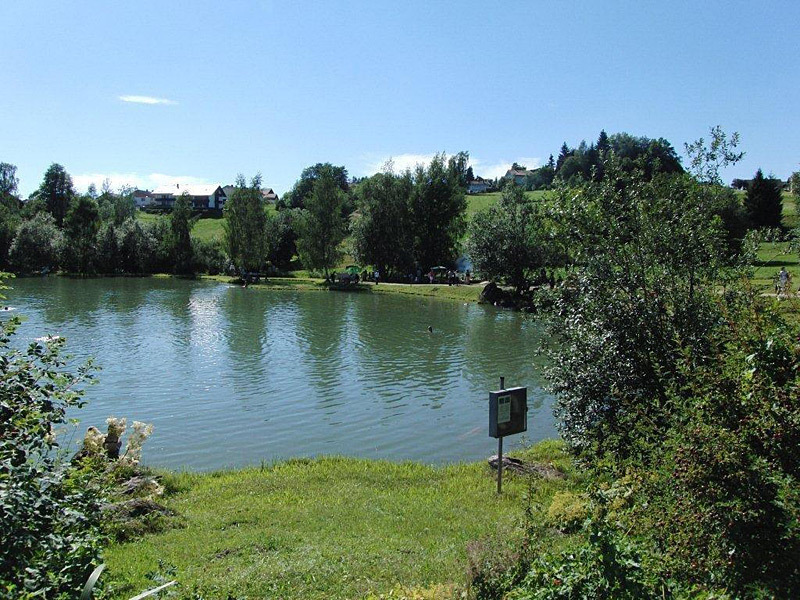 It’s just about 200 m on foot to the swimming lake where the natural sports centre (Nordic walking, cross-country skiing and golf) with a Kneipp facility starts. We also offer two tennis courts for tennis fans to use in the summer. 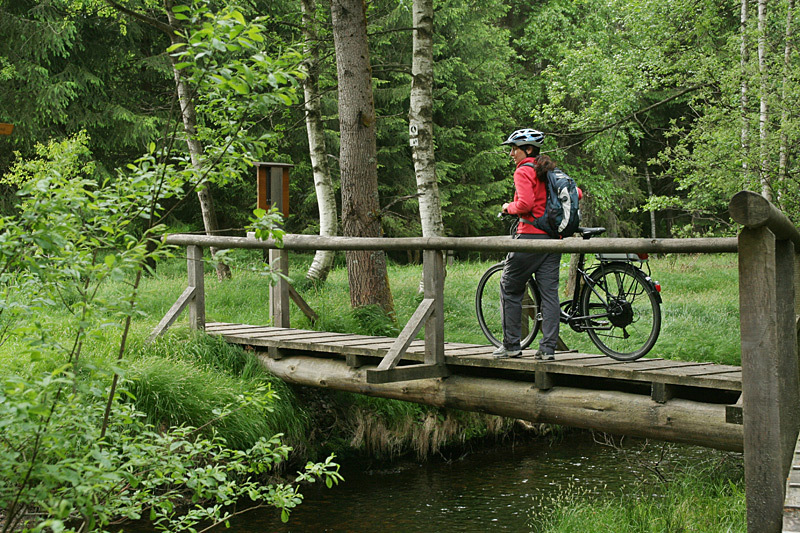 The Bavarian Forest NaturVision film festival takes place every year. This year, visitors can experience the highlights of the NaturVision film festival on the big screen with free entrance from 20 to 22 October. NaturVision is presenting the best films on nature, animals and the environment for the umpteenth time! 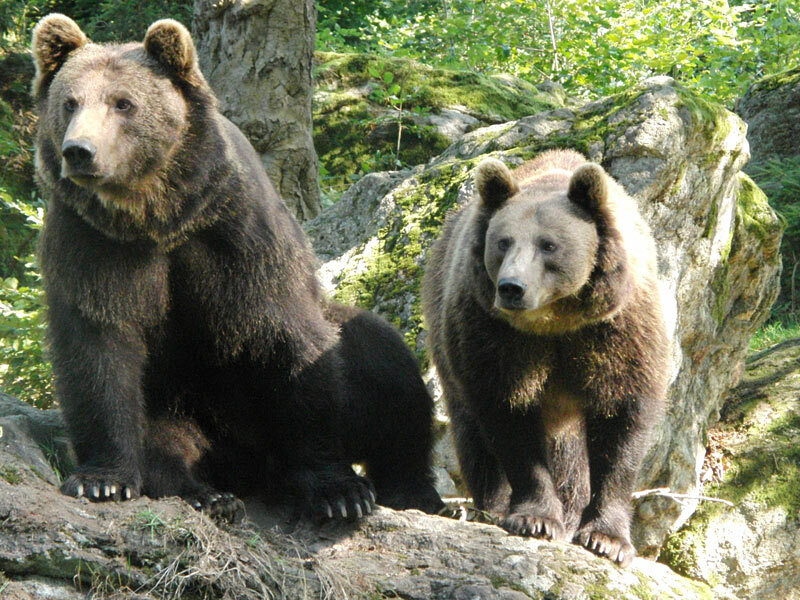 Sponsored by the Bavarian Forest National Park and Freyung-Grafenau District for the first time. Do you want to find out more about the history, country and people in the Bohemian Forest and Sumava National Park? Then accompany our guides on different routes through this region’s unspoilt and charming landscape. You can find out what the theme is and how long the hike lasts from us. We are starting point for excursions near (Passau approx. 50 km, Bayerisch Eisenstein, Arber, Bodenmais approx. 4 km, Český Krumlov in the Czech Republic approx. 80 km) and far (Prague 180 km, Linz 150 km, Marktl am Inn approx.100 km, birthplace of Pope Pope Benedict XVI).